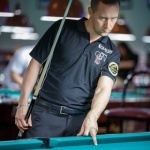 One year after missing induction into the Billiard Congress of America Hall of Fame by two votes in a special run-off against Jeanette Lee, Finland’s Mika Immonen overwhelmed the 2014 field to earn his spot in the sport’s hallowed hall, according to the United States Billiard Media Association (USBMA). Two-time world champion Immonen, 41, will be joined by 65-year-old Jose Parica, the leader of the “Philippines Invasion,” who was added to the ballot under recommendation from the Veterans Committee. Born in London, raised in Helsinki, Immonen was Europe’s No. 1-ranked played at age 20. But his career really took off after he moved to New York City in 2000. 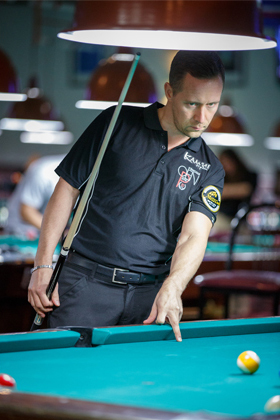 He won the WPA World Pool Championship in 2001, back-to-back U.S. Open 9-Ball Championships titles (2008, 2009) and the World 10-Ball Championship (2009). During the 2000s, Immonen won 10 U.S. pro titles, and numerous international events. Parica was the first top player from the Philippines to come to the U.S., when he entered the World Straight Pool Championship in 1978, six years before the arrival of Efren Reyes. He won his first U.S. pro title in 1986 (the Clyde Childress Open). 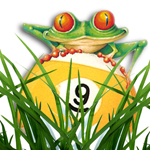 After several years away from the game, Parica returned to win two Camel Pro Billiard Series titles in 1997, and was the tour’s top points-earner and Player of the Year. Immonen and Parica will be formally inducted into the BCA Hall of Fame on Friday, Oct. 17, at the Chesapeake Convention Center in Chesapeake, Va.